Today I will best showing you the top 5 best most amazing minecraft roller coaster. 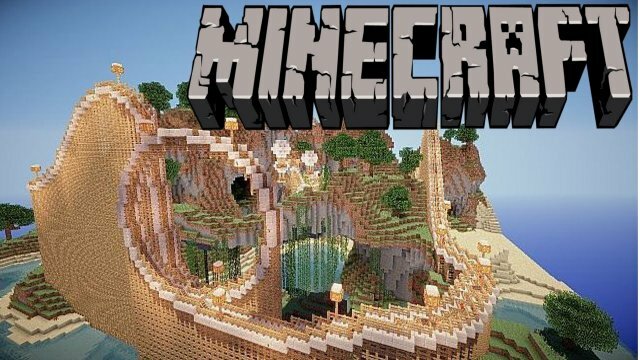 There will be spooky minecraft roller coaster, scary minecraft roller coaster, epic minecraft roller coaster, xbox 360 minecraft roller coasters, longest minecraft roller coaster, and many more! Enjoy!